Dr. Melanie Rabeni graduated from Creighton University, with a Bachelor of Science in Mathematics. She received her Doctorate of Dental Surgery from the University of Minnesota School of Dentistry. Dr. Rabeni has practiced for several years in southern New Hampshire before buying her own practice and moving to the south shore. She is a member of the American Dental Association, the Massachusetts Dental Society, South Shore District Dental Society, and the Seattle Study Club. 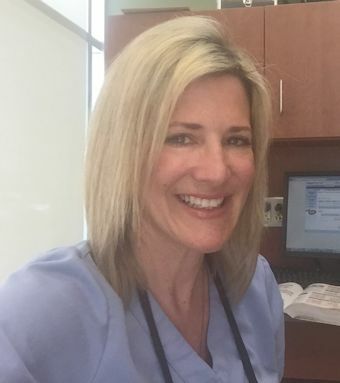 She is very experienced in all aspects of general dentistry including composite restorations, extensive crown and bridge, implant restoration, Invisalign, Cerac restorations, endodontics, Botox and cosmetic dentistry. Dr. Pamela Regan graduated from Tufts University with a Bachelor of Science degree. She received her Doctorate of Dental Medicine from Tufts University School of Dental Medicine. Dr. Regan continued her education at Tufts University School of Dental Medicine where she earned her certificate in Post-Graduate Endodontics. Dr. Regan is a member of the American Dental Association, Massachusetts Dental Society, American Association of Endodontics, South Shore Dental Society and the Mayflower Study Club. 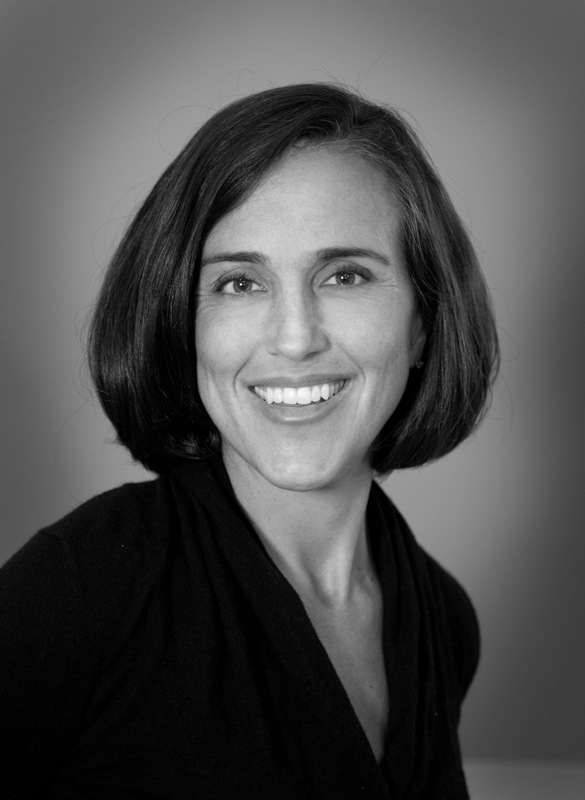 Dr. Regan has been practicing Endodontics on the South Shore since 1999.